It’s the FriYAY of #MDW2018, so it’s officially #summertime in #APWU’s book! 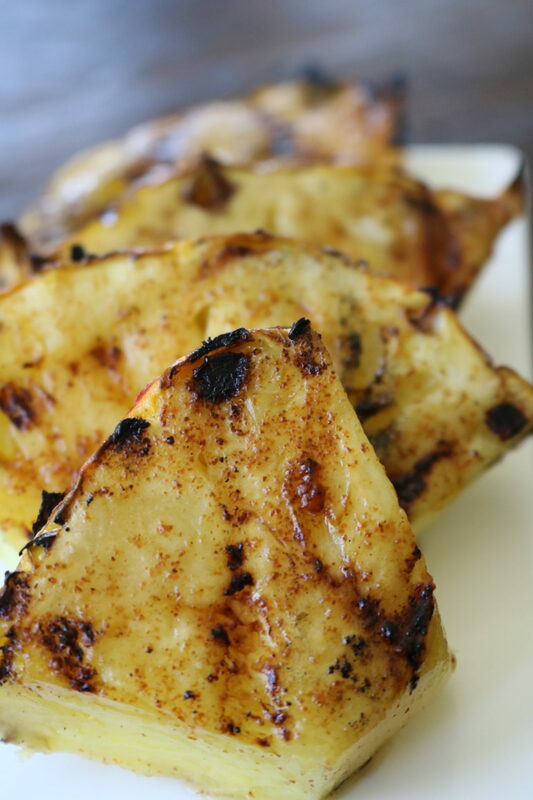 Which means the girls are back a the grill and tonight we’re serving up Spicy Pineapple Bites as appetizers! Cheers to Summer 2018! Preheat your grill to medium. Slice your pineapple into 1 inch thick slices. Toss with olive oil and lime juice and arrange in a shallow dish. Salt generously and sprinkle with cayenne pepper to taste. Grill for approximately 3 minutes on each side. Serve warm or at room temperature. Enjoy!